Bring your guests and your game, we supply the food and fun!  Amp Up is the best place to host an adult milestone celebration such as a Bachelor Party, Class Reunion, Big 0-h Birthday, Graduation, Family Reunion, Farewell or Retirement. Combine the thrill of high-energy group fun with a private party to make your event oh-so memorable. For 15+ guests consider a Food & Fun Party package, which includes a buffet meal, unlimited soft drinks and your choice of 2, 3 or 4 activities. Enhance your event with a dessert bar and choose one of three available bar options: open bar, drink tickets or cash bar. Celebrating with a smaller group? Book reserved seating or a private party room. Pre-orders get 15% off any same-day food and drink order. Or pre-order for the group from a custom menu for a fixed price per-person. Or pick from one of our standard party packages below, which include 2 pizzas, 3 pitchers of soft drinks or 1 pitcher of beer, paper products and 1 free t-shirt for the guest of honor. Adulting can be hard. Let our experienced event planner help you book the PERFECT CELEBRATION.